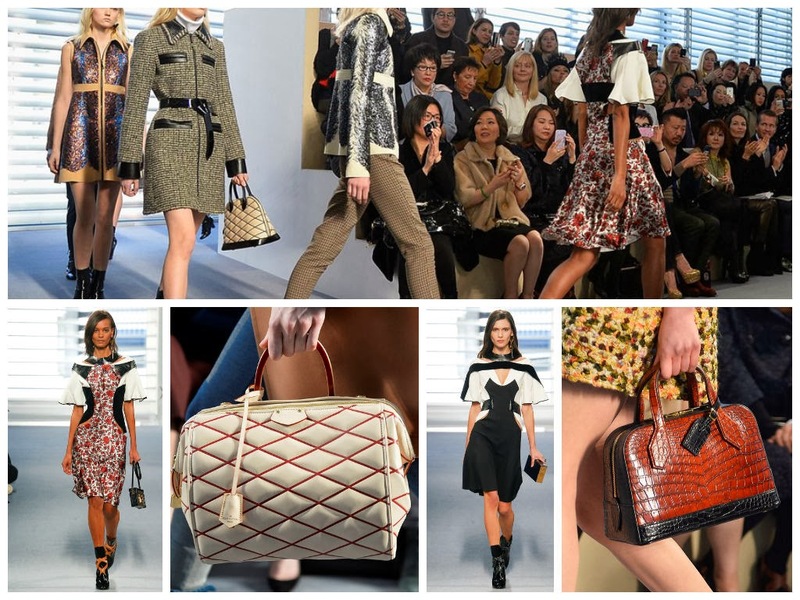 Leave it to Nicolas Ghesquière to breathe some edginess to Louis Vuitton RTW after 14 years of March Jacobs-isms. His much anticipated debut collection for LV was presented yesterday with positive reviews thus far- the clothes are wearable and have a touch of the NG flair that was much missed at Balenciaga. Most critics commented that they haven't been this excited over LV accessories in a long time. There is a definite fresh shift brought by the diamond stripes on bags and boots. I may be a convert yet. Nicole Phelps wrote "Few designers are as beloved, respected, or copied as Ghesquière is.." in her Style.com review. A resounding success of a first collection, I would have to say.